Materials and Care: 100% Polyester. Wipe clean only. 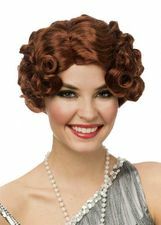 Dazzle them all at your next costume party in the Women's Swanky Flapper costume! The 1920's-inspired black and shimmering gold dress with off-the-shoulder fringe detail and gold intricately-embroidered neckline and hemline trim. The dress zips down the back. 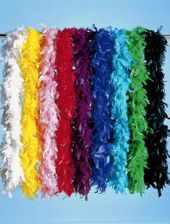 The matching gold sequined headband with black ostrich feather is included.